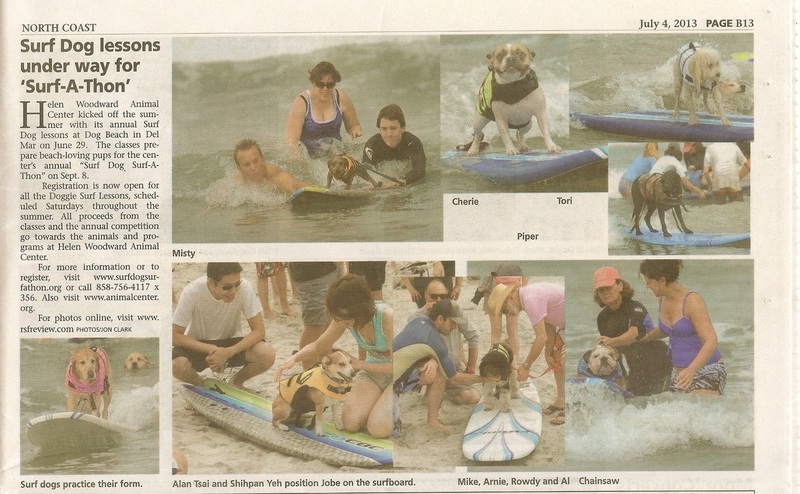 There's SoCal Surf Dogs Member Joanne (lower right) working with Chainsaw! 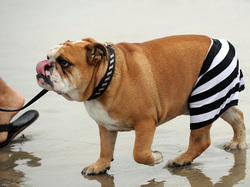 all the GroMUTTS rocked it! I think that's SoCal Surfdog 'Missy' (Lower left) practicing!